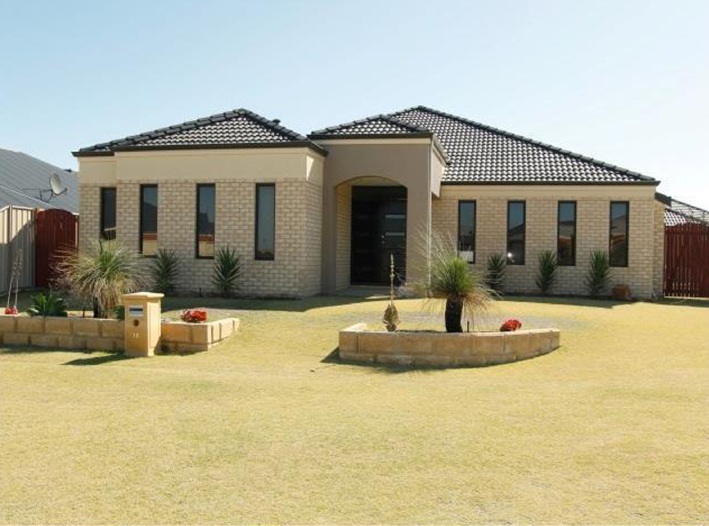 BUILT in 2007, this four-bedroom family home is the complete package. 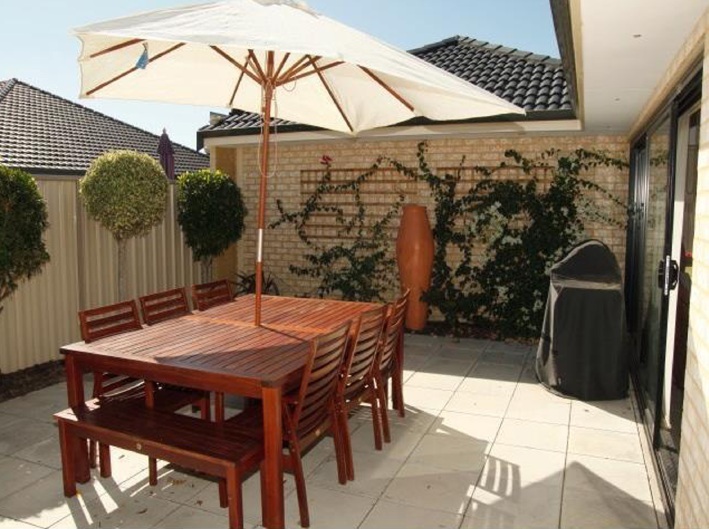 It is on a 661sq m block, close to Comet Bay College, with a double garage, landscaped gardens, easy backyard access and plenty of parking for the boat. All four bedrooms have built-in wardrobes, while the master also has an ensuite bathroom. Along with a study, and a theatre room, the residence has a sunroom. 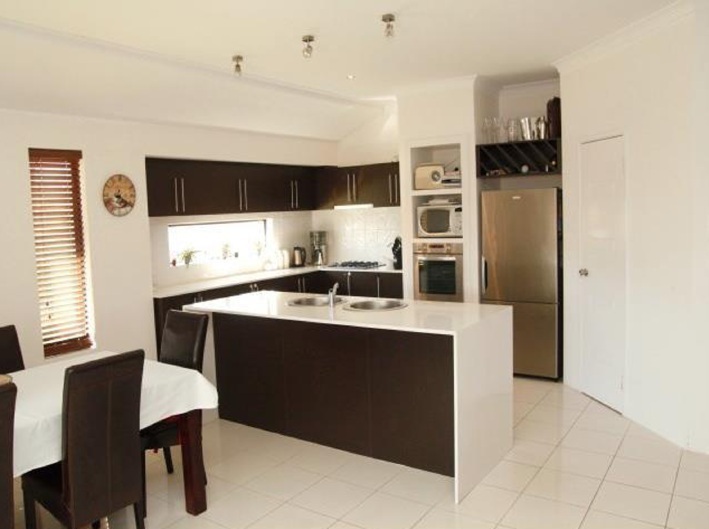 A corner kitchen with stainless steel appliances and an island bench with breakfast bar adjoin a casual living and dinning room which has tiled flooring and a split-system airconditioner. The backyard is split into two sections, one with plenty of grass to play on and the other designed to be a private courtyard.